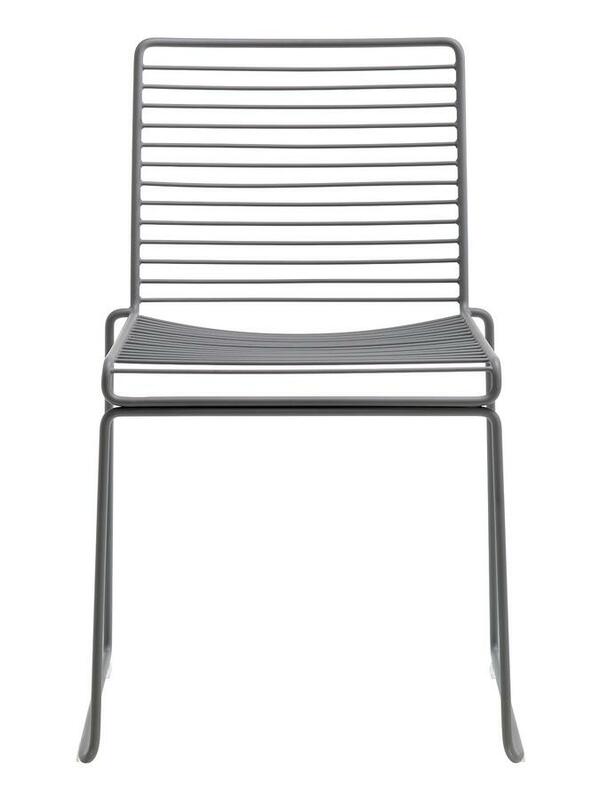 Named after its designer Hee Welling, the Hee Dining Chair is manufactured by HAY from durable materials and the all-purpose chair distinguished formally by its slender look. 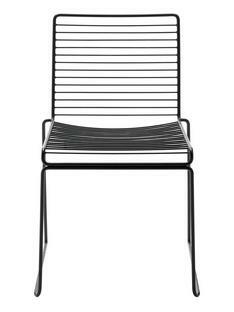 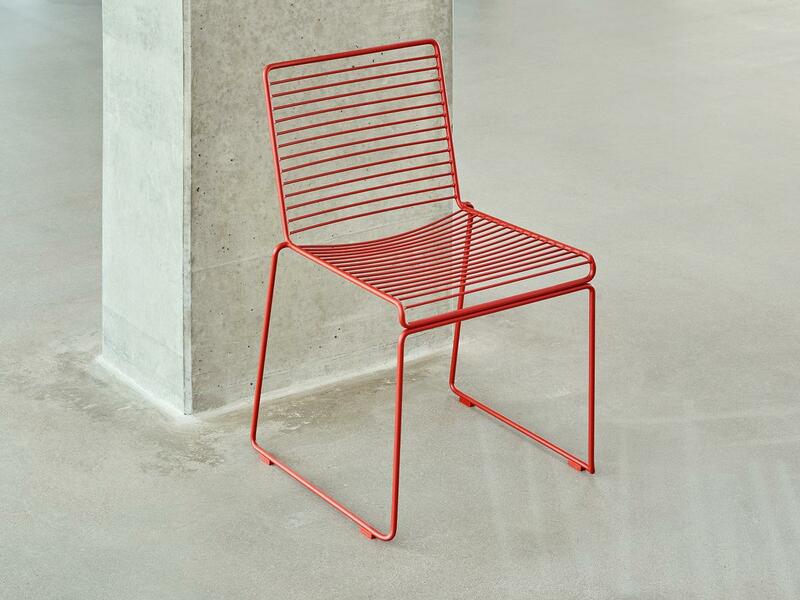 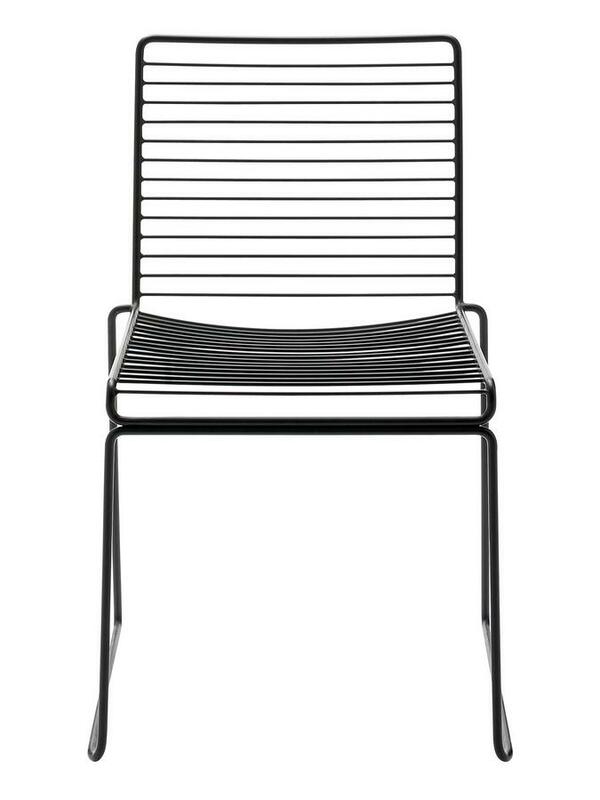 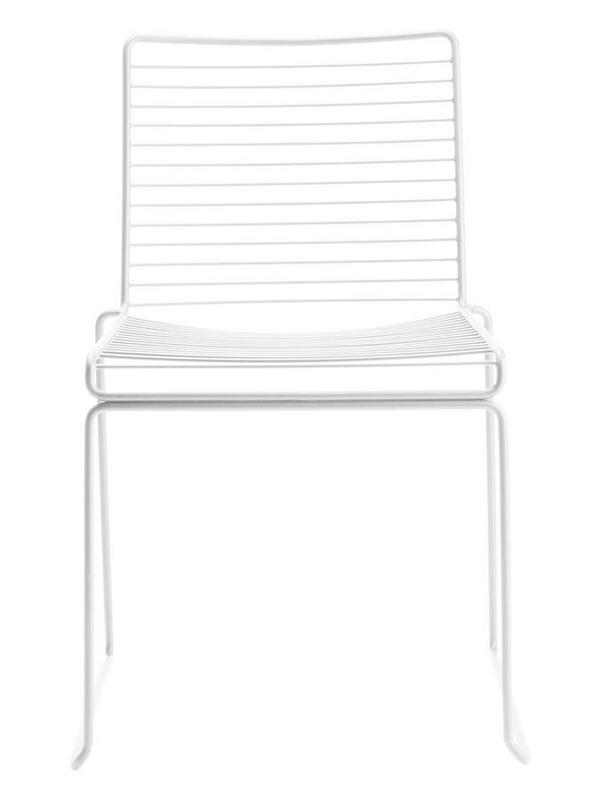 Constructed from galvanized steel braces the HAY chair boasts a clean, geometric appearance and thus can be understood as a classic representative of the reduced, Scandinavian design. 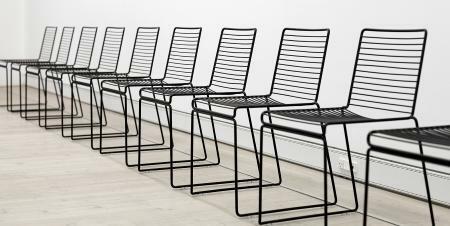 The Hee Dining Chair is named after its designer, Hee Welling, who created the all-purpose chair for the Danish manufacturer HAY. 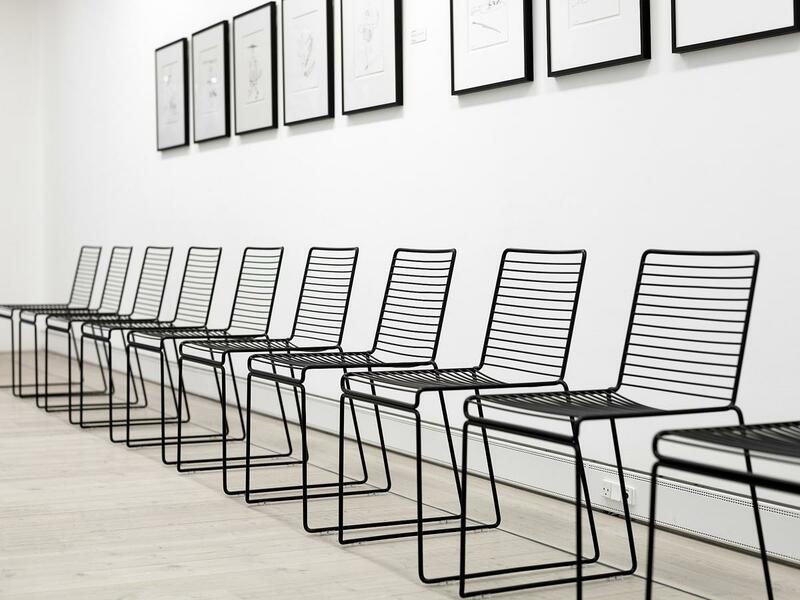 Like other designer furniture and furnishings made by HAY, the Hee Dining Chair, being typically Scandinavian, impresses with its clean lines and minimalist design. 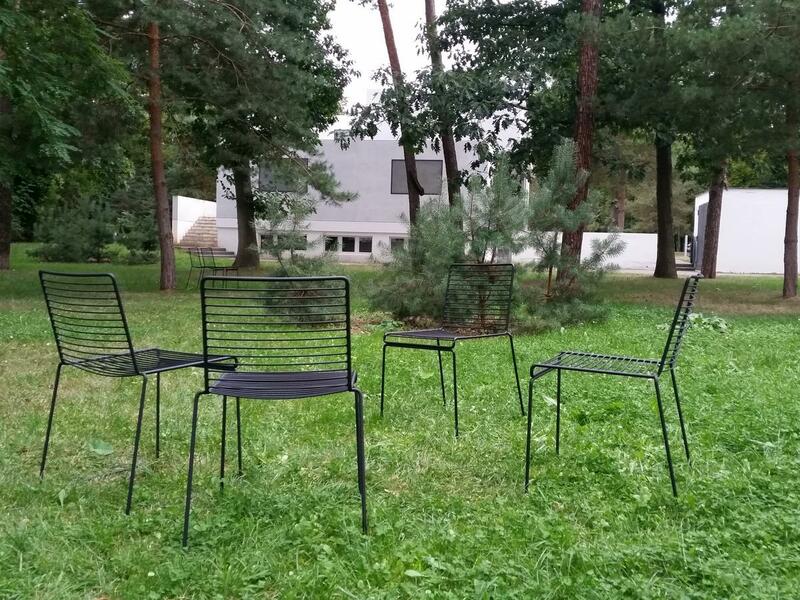 The geometrically arranged slender struts made of galvanized steel lend the HAY chair its particularly delicate look while the free spaces of the Hee Dining Chair by HAY add an additional feeling of lightness and transparency. 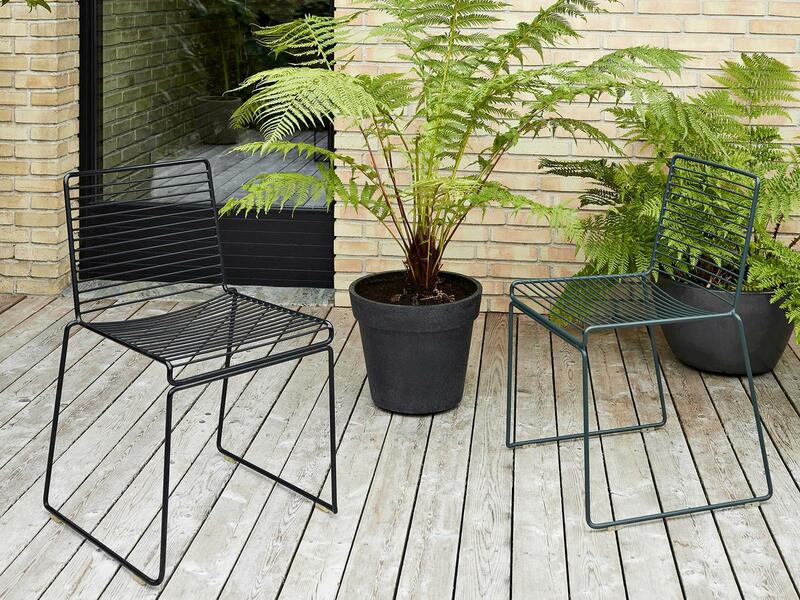 Due to the robust material the dining chair is suitable for use in the garden or on the terrace, while as a practical feature up to 20 of the HAY dining chairs can be stacked for convenient storage.